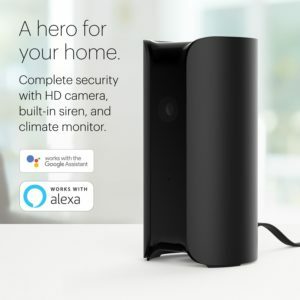 CANARY (CAN100USBK) All-in-One Indoor 1080p HD Security Camera with Built-in Siren and Climate Monitor, Motion / Person / Air Quality Alerts, Works with Alexa, Insurance Discount Eligible – Black is now available at Amazon.com for just $60.00 (REG $169.00) (As of 23 March 2019, 17:39 PST – Details) with $109.00 (64%) Savings. 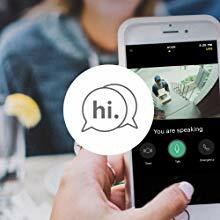 – View live or recorded activity – anytime, anywhere. 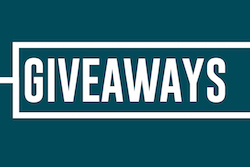 – Free access to 24 hours of video clips, upgrade to Membership for added security. Power in your hands. Stop a burglar with the tap of your finger by using the Canary app to sound the built-in 90+ decibel siren. 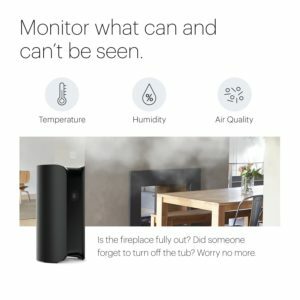 Canary monitors air quality, temperature, and humidity to help you understand how your home might affect your health. With Canary, if you see something unusual you can contact your local emergency services immediately from within the app. Say hi to the kids or protect the couch from your four-legged friend. Two-way talk capable. 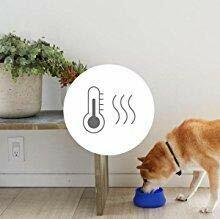 Canary features embedded AI technology and machine learning to filter out insignificant motion, identify important activity, and only alert you to what matters. 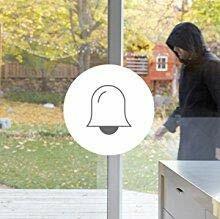 Receive intelligent notifications when people or motion is detected. If anything is amiss, Canary provides emergency phone numbers right in the app. With video and audio evidence of burglaries in progress, your call will get the priority it deserves. 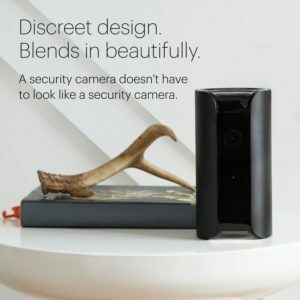 With built-in privacy setting, Canary lets you shut down the camera and microphone at any time. When recording, Canary employs extensive security measures to protect your data. 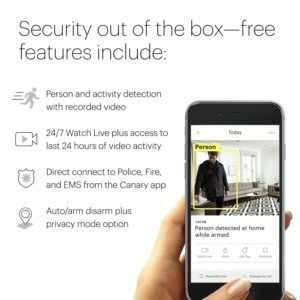 Canary can recognize when you leave and arms automatically – and automatically disarms when you come back. This way, your home is always protected whether or not you remember to set your alarm. 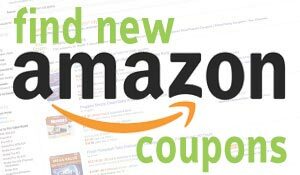 Safeguard your home and save in the process. 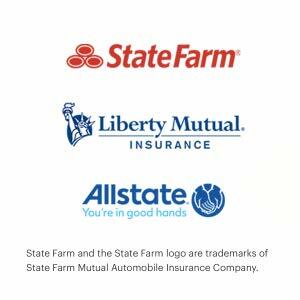 With Canary, eligible State Farm, Liberty Mutual Insurance, and Allstate customers may get insurance premium benefits. Home security made easy. 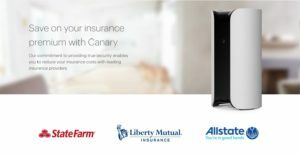 Protect your home with Canary’s 90+ dB siren, motion-activated recording, auto-arm/disarm, and automatic connection to your local authorities. 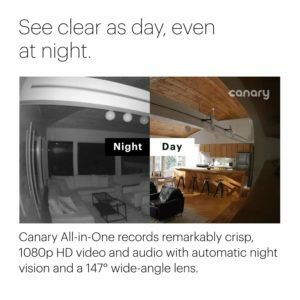 Stream real-time video of your home with Canary’s 1080p HD camera, 147-degree wide-angle lens, night vision, and high-quality audio. 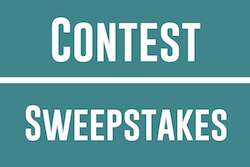 Monitor air quality, temperature, and humidity to help understand how your home might be affecting your health. 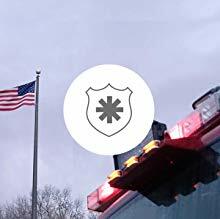 Receive instant video alerts on your iOS or Android device and respond to incidents before they turn into emergencies. 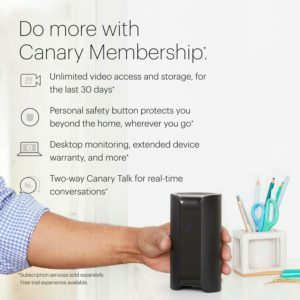 Simply place Canary on a shelf or table, plug it in, connect to the internet, and you’re ready to go! 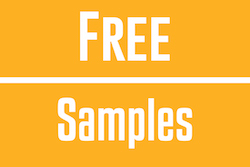 Each product comes ready to go right out of the box and also includes free cloud storage for recent events. 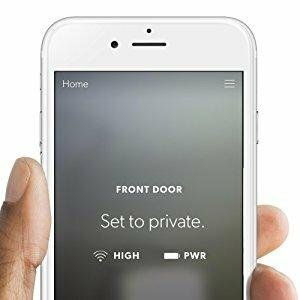 Secure your house with a simple touch from your smartphone. 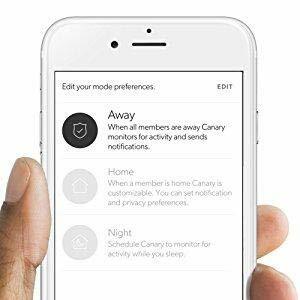 With Canary, you have all the information you need to choose the right response, whether it’s calling the authorities or sounding the alarm. Secure your house with ease.